In this episode we put our (apparently limited) trivia knowledge of Doctor Who, Star Wars and the Marvel Cinematic Universe to the test. 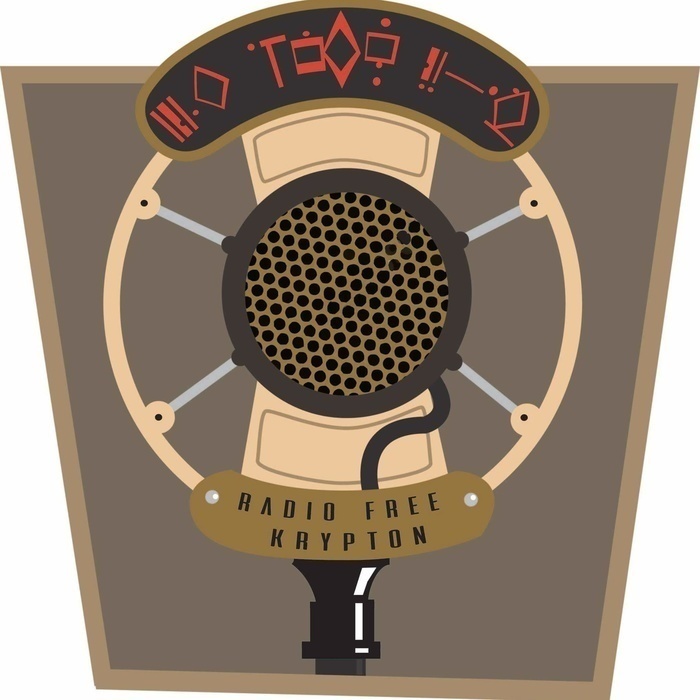 The Radio Free Fanfics, composed of co-host Jacob Dubé and nerd goddess Christine Chua, face off against The Red Lightsabers, commanded by co-host Mitchell Thompson and Emperor of Cosplay Iris Robin, in a battle of low stakes and possible employment issues. Co-host Justin Chandler moderates and tries to maintain order over our ramblings. It doesn't work.